So simple to use, just press down on the food, roll to cut and twist to pick up. 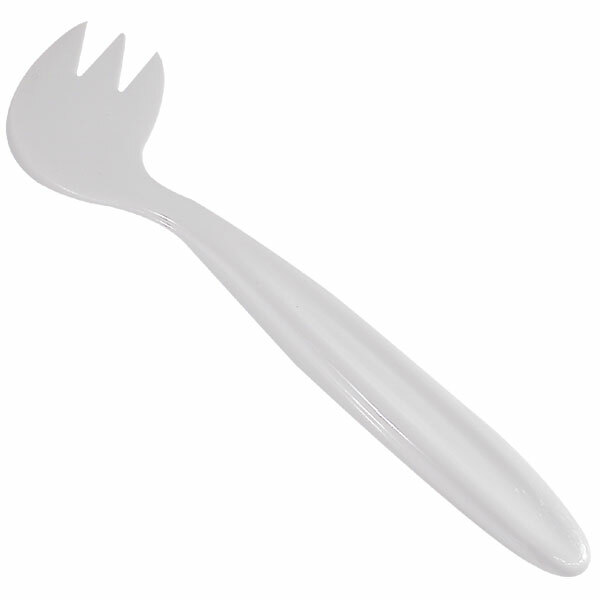 High quality polycarbonate utensil is dishwasher and autoclave safe. Bag of 24.